To celebrate 60 years strong, one of Max Factor’s most iconic global products is now launching in New Zealand. 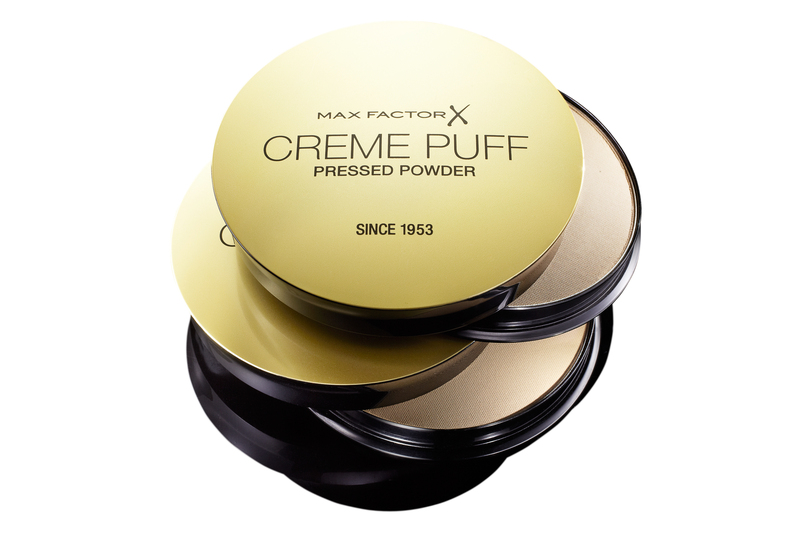 Max Factor Creme Puff RRP $25.99 (on counter end of April 2014) is a medium to high coverage powder which gives a luminous and flawless finish. A multi-tasker, it can be used over moisturiser, foundation or as an all-in-one make-up. It has defied the ages as one of Max Factor’s best ever selling products and it is now available in New Zealand in 6 shades. Originally, Mr Max Factor created Creme Puff for movie stars to hide spots and imperfections. The perfect coverage, luminous glow and natural finish were bound for success as the Hollywood secret soon hit the market. 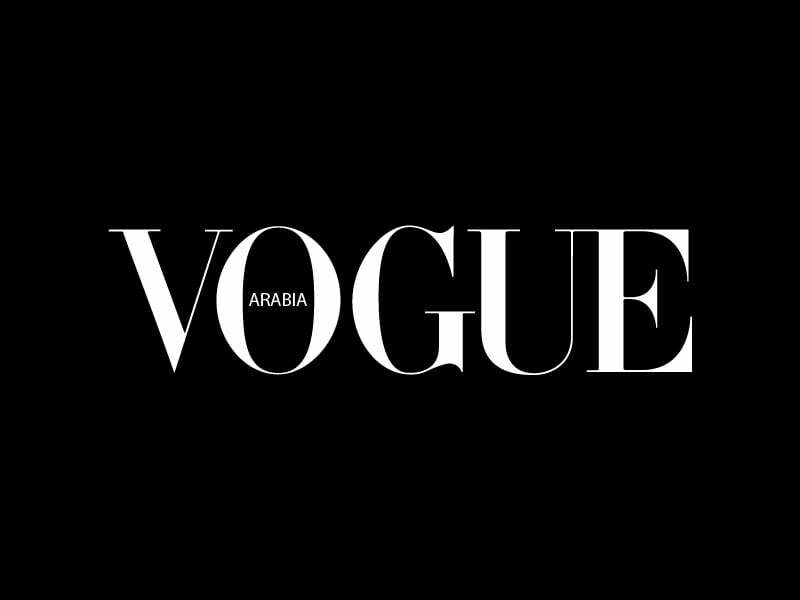 Ever since, women of all ages across the globe have loved Creme Puff and made it their beauty staple.